Where will you be March 4-7, 2019? 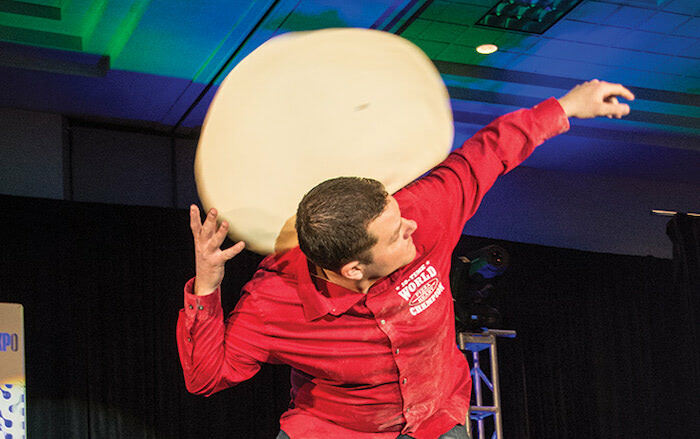 If you’re remotely involved with the pizza industry, you’ll likely be at the world’s largest pizza industry trade show — the 35th annual International Pizza Expo. 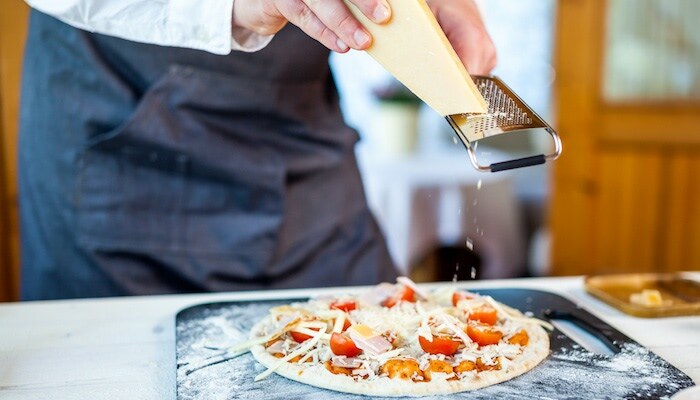 The Las Vegas Convention Center will be home to the event, where more than 500 exhibitors and 7,000-plus attendees will share the latest in pizza ingredients, technology, equipment, marketing and more. Alive & Kickin’ has been an exhibitor at the Pizza Expo for over two decades, and our Booth 2755 will once again feature tempting dough and crust innovations — not to mention a custom 16” Basswood pizza peel giveaway courtesy of The Baker’s Board! What’s Happening at Alive & Kickin’ Booth 2755? Beer-infused Dough Balls featuring a unique, subtle flavor that is more nuanced than doughs that include only water and oil. High Heat Oven Dough Balls formulated to withstand scorching temperatures while maintaining a crisp bottom, fluffy inside, and just the right amount of char. Authentic Wood-Fired Pizza Crusts fired in a lava stone deck oven for a genuine artisanal pizza experience. New York Style Par-Baked Crust featuring the lightly crisp bottom, large rolled edge and just the right chew of a great, traditional pizza slice. Extra Crispy Thin Crust — flaky, delicate, and irresistibly crunchy. Ultra-Premium Alfredo and Ready To Use Pizza Sauces made from authentic Italian recipes that call for the highest-quality ingredients — so good, they challenge any scratch-made sauces. There’s so much to see and do at Pizza Expo, we hope it’s already on your calendar and that Alive & Kickin’ Booth 2755 is at the top of your itinerary. 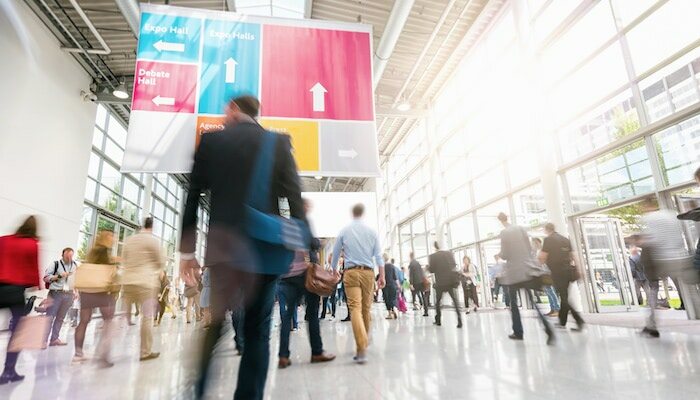 If you can’t attend or if you want to also connect with us at other trade shows, check out the A&K Events page. We have a lot going on in 2019 and will likely be at a show near you!